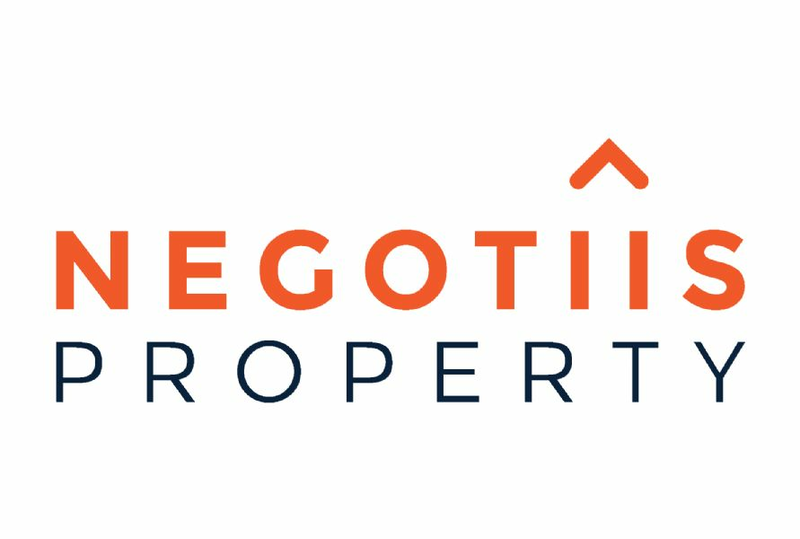 Negotiis Property joined our family in March 2017 - having initially started out life as an accountancy and financial consultancy practice. Here co-founder and director Amanda Newton shares her unusual journey into real estate - and explains why success needn't always follow a conventional path. Being an accountant was all about helping people - the progression into real estate was an extension of that. Our expansion into the real estate market was, in fact, a long time in the making. My partners and I have a passion for helping people, so over the years, we've used our accounting experience to make a difference to people's lives through improving their financial health - whether on a personal or commercial level. We take a grassroots approach to bring a better outcome for our local community, so naturally, we started to be asked about aspects that were external yet related to accounting, such as real estate. My partners and I noticed that we were hearing the same thing from many of our clients - that the service they received from real estate agencies simply didn't correlate with the standard of advice and support we provided at Negotiis. We wanted to match that experience - to offer a holistic, comprehensive service with high quality, sound advice. A focus on people drove us out of our comfort zone. We were comfortable as accountants - but we knew that real estate support was something our clients wanted from us. Real estate is a compliance-driven industry - it comes with all these rules and regulations, some of which were unfamiliar to us. But from our perspective, it was completely worth it to be able to offer our clients a service they needed. From accountancy real estate was a natural progression, and the similarities between the two industries were greater than the differences. We focus on the story behind the property. Through our background in accounting, we learnt to appreciate that money matters for personal and emotional reasons - and the same applies to a property sale or purchase. One complaint we received regarding other agents was that their approach was purely transactional - without an understanding of the implications for the people behind it and their lives, or an appreciation of what that process actually meant for the client. A home is a significant expenditure - but it's not just an investment. It's about security, flexibility, choice. It's a legacy, it's a family home, it's safety. Attention to detail and customer service counts. Little things make a big difference. One key issue clients told us they had with real estate agents were phone calls not being returned. It's such a little thing, but it can be the difference between a sale and a client taking their business elsewhere. We didn't just dive in. I'd been a registered real estate agent for 12 months before I publicly launched the brand and started to fully market that side of our business. Before we reached that stage, I wanted to concentrate on getting things right. Learning as much as I could, understanding how I could improve based on client feedback. A holistic approach defines our success. For us being a great real estate agency is about achieving the best result for the client - not just financially, but holistically. We focus on ensuring that the client is happy, satisfied and secure - achieving their personal goal whether that's to buy their dream family home or acquire an investment for the future. A varied skill set is always useful. My background is incredibly varied - and this really helps me to run the business successfully. Initially, I trained as an undergraduate in Marketing and Communications, before turning my attention to Accounting, for which I earned a Masters degree. Then my route to real estate was navigated via taking care of many different aspects of property matters, giving me a really good grounding and excellent experience across the board. It's important to keep learning and upskilling in the areas you are interested in and passionate about. There are so many strands to real estate - so it's key to look into other avenues of education that could complement your practice. Always ask yourself - "What do my clients need?" Listening to client feedback is incredibly important = in all areas. We ventured into property largely because there was a demand for it amongst our current clientele. I found myself advising on real estate and taking on some of the responsibilities of a real estate agent as part of the accountancy role I was working in on behalf of my clients. One aspect of our success has undoubtedly been the recognition for this service - and our determination to branch out and offer it ourselves rather than choosing to outsource or refer. That's what our clients told me they wanted and needed, so we provided it. Know and love your community. I love my local community - so I'm passionate about facilitating prosperity for the area and I know the surrounding markets inside out. I feel that if you want to excel in real estate, you have to have a genuine love and appreciation for the area you operate in - understanding the financial and social aspects of it so that you can better inform clients. first multi-branded real estate group. Watch Amanda's full interview with Maria and Manos here.